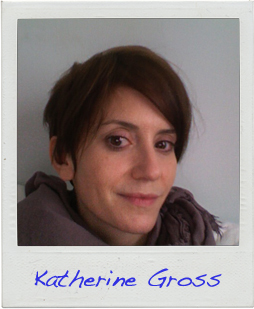 Katherine Gross is a writer who enjoys spending time reading, running and cross-country skiing. The only dog she truly loves is Maisie, her stepmother’s canine companion. She is not an animal person and has a dreaded fear of raccoons. Because of this, she doesn’t like to take out the trash on summer nights. She lives in Pittsburgh, Pennsylvania. Read the first page of Katherine’s story!